Portasol Living offers a wide variety of Vacation Rentals, located in the coastal mountains of the Central Pacific of Costa Rica, minutes away from the beaches of Quepos-Manuel Antonio, Marino Ballena National Parks and Dominical. Award-winning for its environmental and social commitments, Portasol offers vacation rentals as large as a 3-bedroom villa that can accommodate up to ten guests to a cozy suite nested in the rainforest with amazing ocean view with all the amenities and the best service to make you feel at home. Over 1300 acres of pristine Costa Rican rainforest offers trails, waterfalls, swimming holes in the rivers and creeks, bike tours, amazing birdwatching, outdoor spa. We focus on creating an experience based on customized service, from the moment we are first contacted to the check-out and post stay service, we are focused to make your experience in Portasol Living Costa Rica unique and memorable. Costa Rica is all about amazing nature, gorgeous landscapes of rainforest and beaches, and natural living in friendly communities. 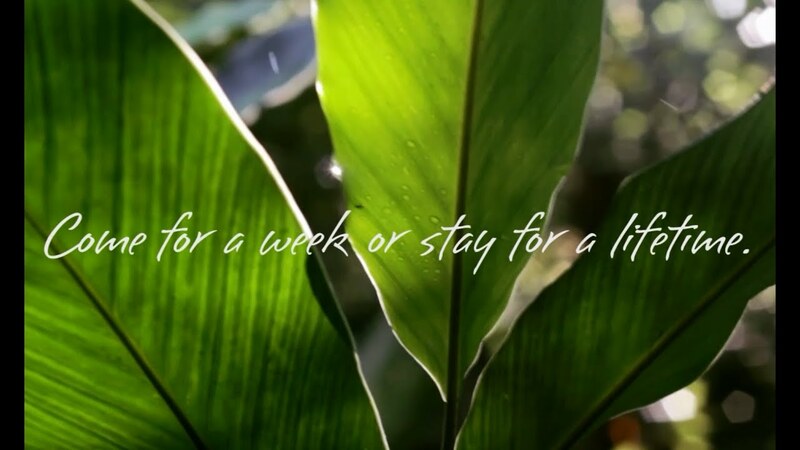 Portasol Living’s extraordinary eco-friendly development is ideally positioned on Costa Rica’s Central Pacific Coast where the rainforest meets the sea, where rivers and waterfalls flow freely, and the wildlife and vegetation amaze you every day. Portasol Living, a Costa Rican sustainable community, is located between the National Parks of Manuel Antonio and Marino Ballena. Find out what living in the “happiest country on Earth” is like in Costa Rica at Portasol Living. Here you can enjoy the best of Costa Rica in one place – pure rainforest, pure water, pure oxygen, and pure energy and wellness. Enjoy an outdoor yoga class, or a massage to the sound of natural waterfalls. Portasol Living lets you settle in the rhythms of the earth and experience peace. It’s time to reconnect.